Two weeks of climbing, mountain biking and Paddling on some of the best rocks, trails, and Rivers in the East Coast: Pandapas Pond, Bozoo, and the New River Gorge. By far the best of ALL worlds when it comes to epic adventure at WAEL, this specialty trip is for the bold at heart. 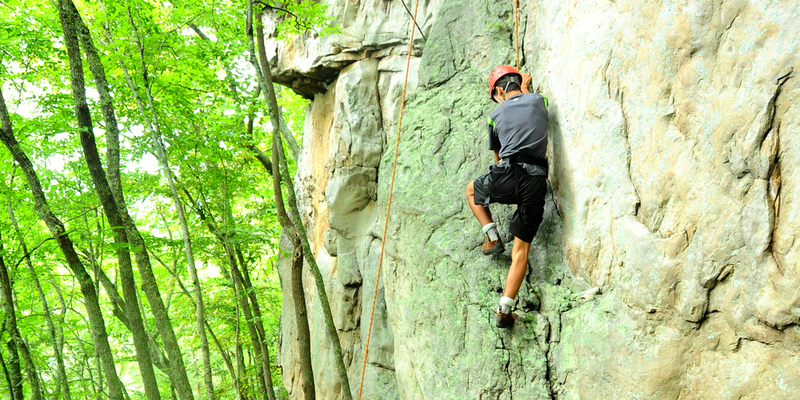 Some experience in climbing, biking, and water sports is encouraged, as well as lots of enthusiasm for adventure! 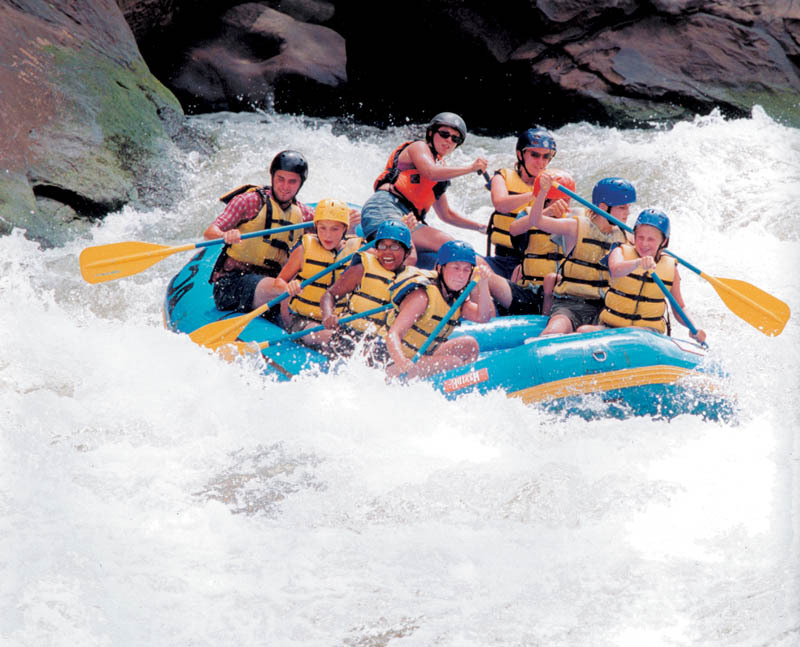 Just like on all Wilderness Adventure trips, Rock, Roll, & Flow is a fully outdoor experience. You will camp in backpacking tents, cook backpacker meals on Whisperlite stoves, and share the accomplishments of each day with your group and leaders by the fire each night. Just like all of our trips at Wilderness Adventure we provide all of the gear needed for the trip. For Rock, Roll, & Flow we provide backpacks, sleeping bags, tents, cook gear, and all of the biking, climbing, and boating gear needed. If you would like to bring your own gear you are encouraged to do so, and we will make sure our staff checks it over when you get here. You can check out our Packing List for more information about what you might need to bring to camp. For the Rock and Roll trip we would additionally recommend a climbing harness and helmet, water shoes and noseplugs.